Mark your calenders for April 16th. 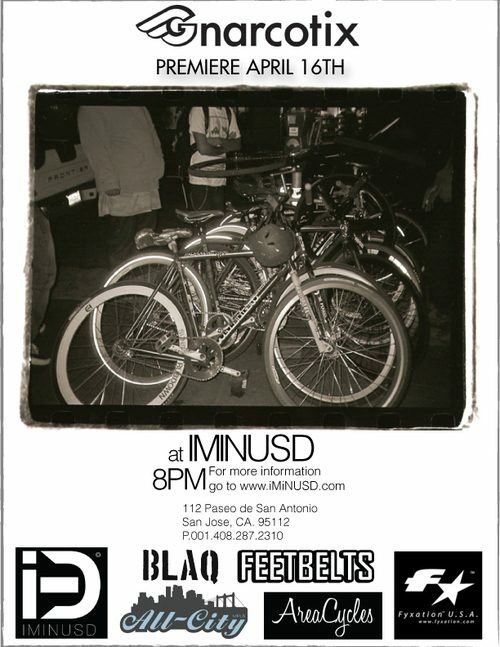 The Gnarcotix premiere will go down at iMinusD in San Jose. If you’re in the area, be sure to swing through!